Exceptional care in challenging environments, requires exceptional people! There are a number of routes for Doctors who want to fly on board our Ambucopter, delivering pre-hospital critical care to those most in need. 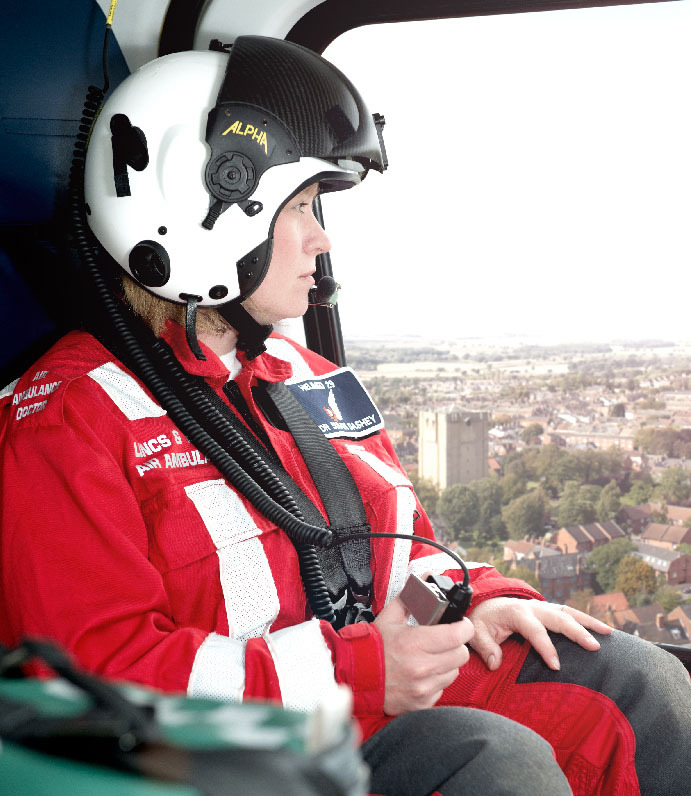 If you are interested in joining us, please make contact with us via email docsinfo@ambucopter.org.uk and we’ll put you in touch with our Clinical Lead.